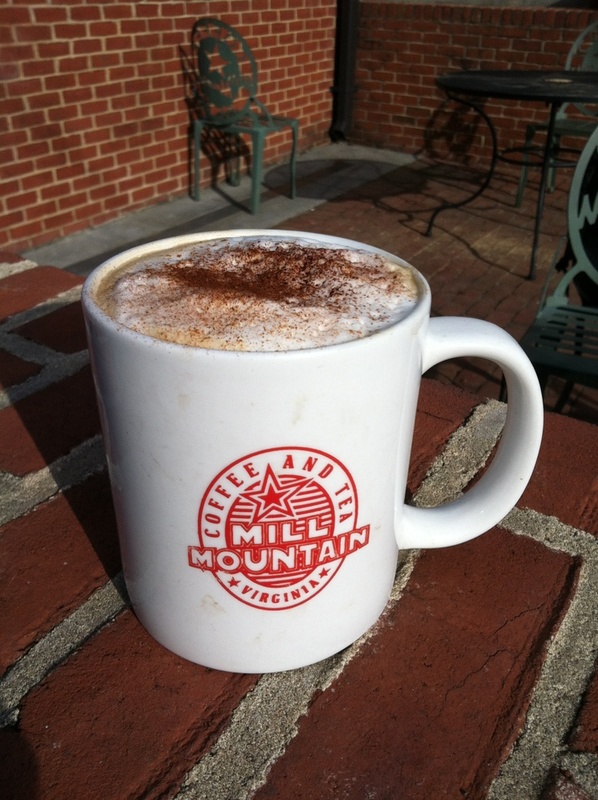 Mill Mountain has become our “go to” coffee shop on road trips to TN, NC and SC. Their philosophy is “Be the Best”. Being the best can be achieved by roasting the beans on location and by providing excellent customer service. Mill Mountain roasts their beans for use in the coffee house and ships them globally. It is clear that this makes the difference cup after cup. However, Mill Mountain lacks a bit when it comes to great customer service. Categories: Uncategorized | Tags: breve latte, coffee, coffee beans, espresso, java, latte, Mill Mountain Coffee, Roanoke VA, tea | Permalink.